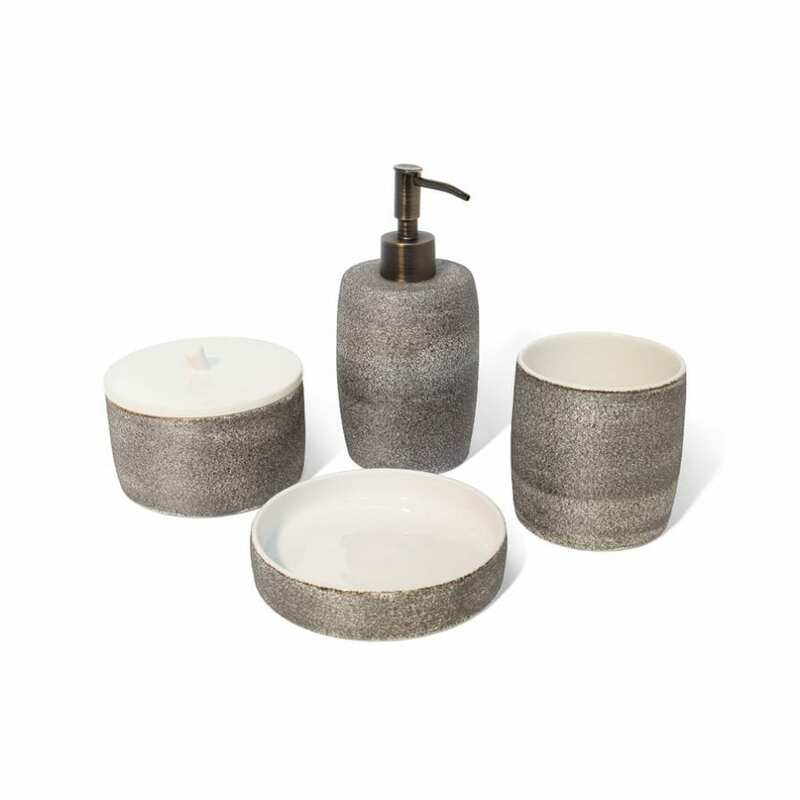 The Volcanic Tumbler is part of Lightly’s 2015 ‘Minerals’ collection. 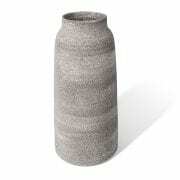 This exquisite vessel is handmade from the finest minerals of black volcanic sand and porcelain. 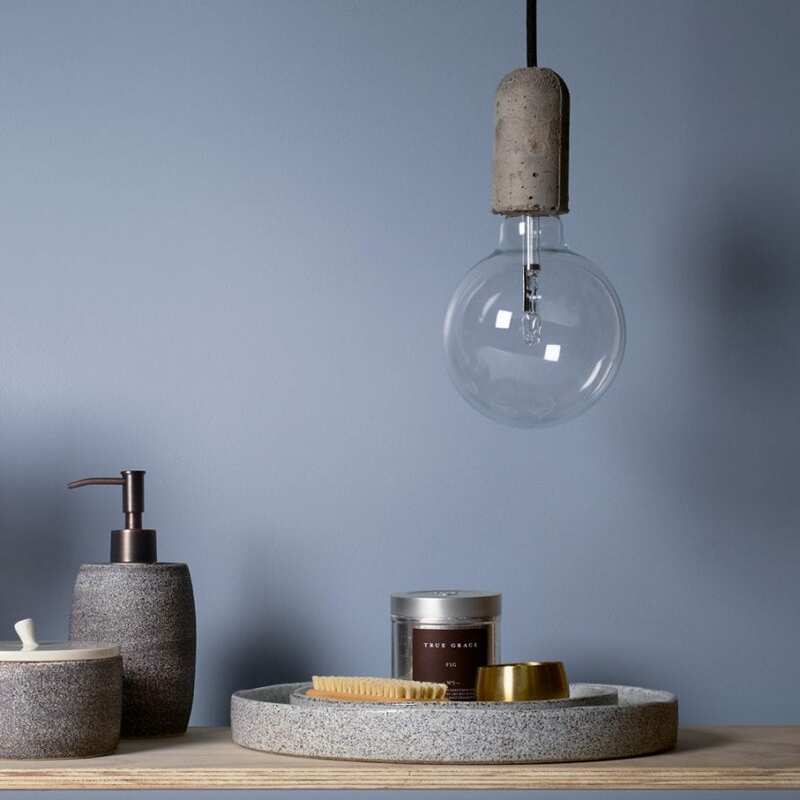 Resulting in a grey speckle with defined texture that is beautiful to touch. 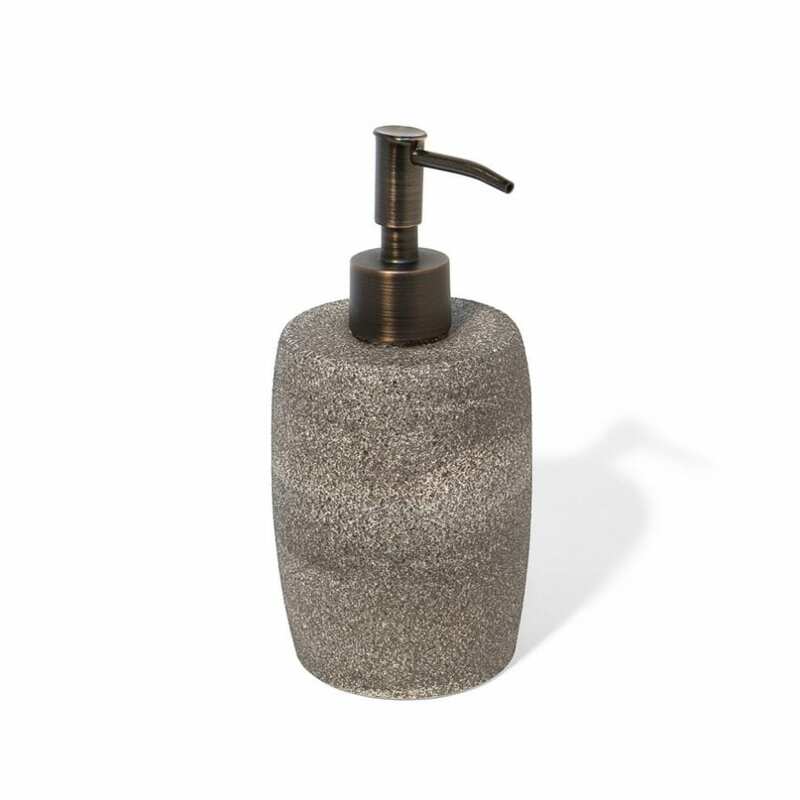 This soap dispenser is a stylish addition to the bathroom or kitchen collection.